The grandchild of Pong, and the child of Breakout, Arkanoid took the paddle-and-ball concept and added a simple but significant twist: powerups. Now, instead of just movement, a player can get action as well, and there’s more to think about than simply hitting the ball when it gets close. It added tactical thought and variability to a refined, but static genre. 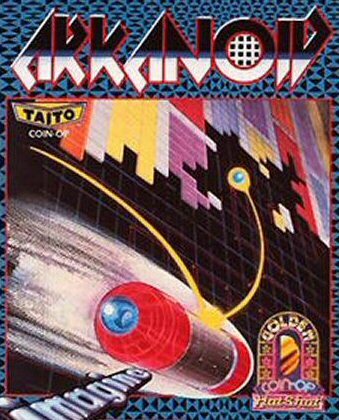 Arkanoid has seen releases on virtually everything under the sun, spanning virtually every single console generation– the most recent release is in 2009 on the iPhone, 23 years after its original release. It has also given rise to a huge number of similar games, most of which focus on thematically adapting the powerups that separated Arkanoid from its predecessors. Arkanoid excels at quick, satisfying gameplay but also provides a stable, clever platform for a lot of modification and variety– despite its apparent simplicity, the breadth of variety in the modified Arkanoid spinoffs is impressive. It’s next to impossible to find a more enduring game, and certainly not one that has lasted so long with so few changes. Another game that has been released on virtually everything under the sun, pioneering a unique action-puzzle design and coupling it with simply rendered but extremely memorable music and sound design. Furthermore, the game’s remakes eventually offered head to head multiplayer, adding a spin on its mechanics that changes the dynamic of the game fairly significantly. It’s probably the only game to be released on more different platforms than Arkanoid, an impressive feat on its own. It’s also still played highly competitively to this day. 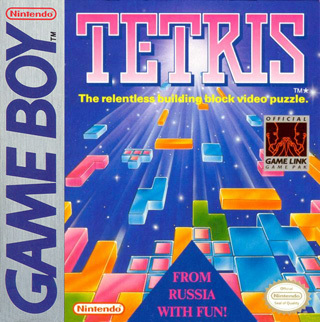 The platform may change, the times may change, but the basic Tetris game has remained relatively unchanged, and very few iterations of the game have yielded notable improvements. It’s next to impossible to find a more enduring game than Arkanoid, but Pac-Man is one of them. Another classic arcade game released on basically everything under the sun, and yielding huge numbers of spinoffs, Pac-Man blends simple but effective controls with some of the earliest and most notable complex level design in games. Like Arkanoid, Pac-Man offers quick, satisfying gameplay but also offers a strategic layer virtually unknown in games that came before it. Pac-Man is one of the first games to provide a skill curve that is more than just reflexes– the best Pac-Man players learn each level and how best to tackle them. Moving forward in the arcade classics timeline, Street Fighter II is THE iconic fighting game. Blending excellent gameplay, top-notch art, excellent sound design and music, brilliant UI, and deep but accessible multiplayer, Street Fighter II is incredibly hard to top, and is generally responsible for forging the fighting game genre as a whole. Despite the movement of games into 3D, such is the enduring legacy of Street Fighter II that fighting games have, by and large, stuck to a 2D model with only relatively minor changes in user interface or gameplay. 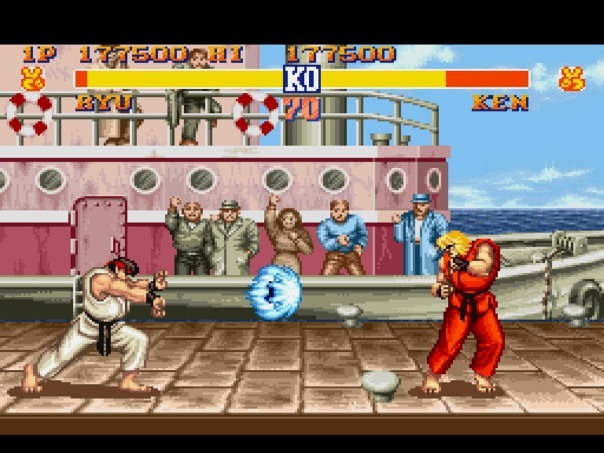 The game also introduced the “combo” mechanic, now a standard in fighting games, and pioneered the concept of head-to-head multiplayer as a competitive measure, rather than the high score measurement that had previously been more common. Finally, it introduced an early form of “patching”, where revisions to the game would make it to the arcade rather than sequels. Street Fighter II has also seen releases as recently as 2008, a striking amount of longevity for a game that is still also releasing sequels. The youngest of this segment’s arcade classics, DDR is the authoritative rhythm and music game, and arguably the last internationally relevant arcade game. Released on every platform and spawning a huge number of peripherals, as well as paving the way for rhythm games and rhythm puzzles to be introduced in even more mainstream games, DDR’s influence is massive, and with iterations, sequels, and remakes appearing more or less constantly (the most recent release being in 2014), it’s the most modern arcade classic to make this list. Music and dance games have become a big part of the casual games market, and DDR more or less started it all. 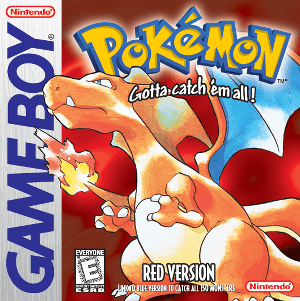 I’m going to be a little pedantic here, partly because I picked Red over Blue, and also if we’re being highly technical, Pokemon Blue was never remade, whereas Red was. Either way, the first generation of Pokemon games was a twist on the classic top-down JRPGs that added the concept of collecting. The tagline “gotta catch ’em all” has permeated much more of the medium than just exploration and collection games; it is the mindset behind achievement systems and many, many “find all the hidden objects” game systems. In addition to being highly accessible and offering surprisingly deep, complex gameplay under its veneer of simplicity, Pokemon has also to some extent revitalized the idea of social components in games– something that started to falter with the rise of home consoles. In addition to being remade, the stunning popularity of Twitch Plays Pokemon and the relative lack of significant changes to the franchise until the most recent game releases suggest that despite its age and relative simplicity, the game is still eminently playable even now. The first Zelda game to make it onto this list, Ocarina of Time isn’t here because it left huge ripples in the medium, or is the pinnacle of its genre, or was perfectly timed. It doesn’t need to be any of those things. It moved action-RPGs into the 3D world and built on the ground that Super Mario 64 broke, but what it really did was “everything right”. Coming from a time when 3D console graphics were still in their infancy, Ocarina of Time manages to still look iconic and visually distinctive. Its music, a departure from the series, is still a constant source of remixes and nostalgia and has redefined what “Zelda music” is. It presents puzzles, environments, and bosses that are still clever and interesting, and has a breadth of gameplay tools that even modern games of its type struggle to match, much less exceed. 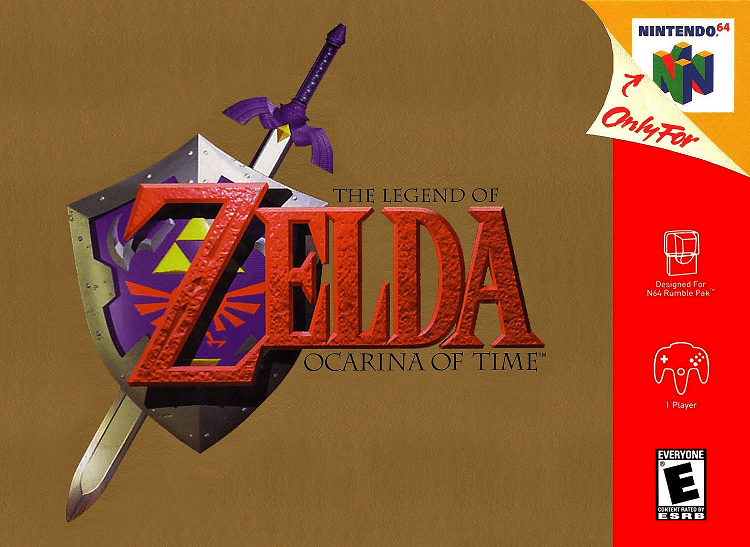 Ocarina of Time raised the bar for 3D action-adventure games, setting a standard that defined the genre from then on, and giving rise to some of the other greats to come on this list. Very few fighting games that break from the Street Fighter II paradigm manage to stick. Of those, many are beloved but deviate only slightly from the model. Super Smash Bros deviates heavily– becoming a fighting game about movement and positioning more than precision combo execution– a theme that is carried through the game’s entire suite of mechanics. Leaning on Nintendo’s iconic roster of characters and establishing an art and audio style that manages to unify characters from a huge variety of different types and eras of games while still keeping them recognizable, SSB has seen iterations and revisions across multiple platforms, with very minor changes and upgrades other than a continually expanding character roster. Despite its apparent simplicity, SSB has surprisingly deep and very technically precise mechanics, lack of which is an often fatal flaw in other fighting games. 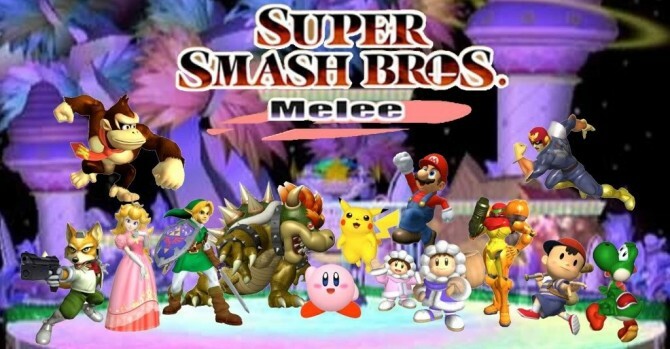 Super Smash Bros Melee has appeared in major tournaments from 2007 to 2015. It has also kept the “couch multiplayer” environment alive even through the era of internet play, something very few games have managed. Super Smash Bros is included as a series because the entries deviate relatively little from one another, and as a whole, it’s a series that is significant enough for inclusion, even if none of the individual entries are. This is an exception I’ll occasionally make, and I’ll call it out when I do.